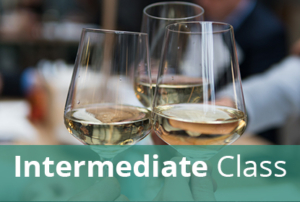 Join us at the Capital Wine School for some pre-winter fun! The evening’s festivities will include 6 wines, light snacks, some timed trivia games with prizes, and great food and wine pairing suggestions. Tasting coordinator Marcia McColl and instructor Kasia Tomecka will be your hosts for this seriously fun, educational event. Attendance is limited to 24, so be sure to reserve your seat soon!